Treat your dog to some snack he will love - and you can feel good about! 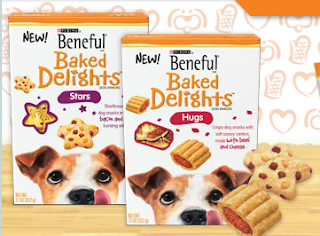 They will love Hugs - the crispy dog snack with soft, savory centers made with beef and cheese. And Stars - shortbread dog snacks with bacon and cheese.